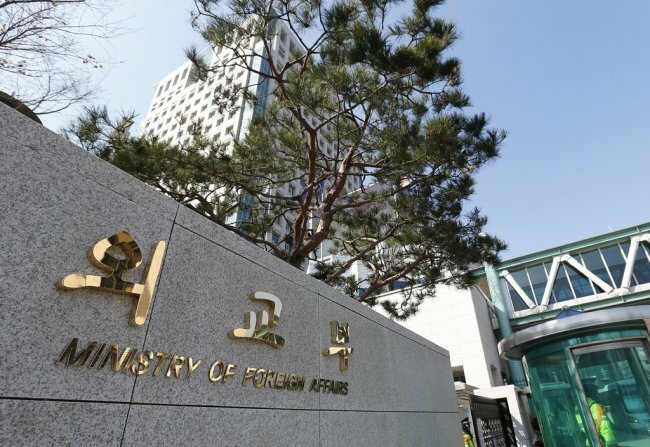 South Korea will hold a semi-governmental forum on cooperation with China and Japan next week, Seoul's foreign ministry said Friday, as long-simmering historical feuds remain a major hurdle to improving their relations. The forum on the present and future of trilateral cooperation is set to occur on Monday in Incheon, west of Seoul. It will bring together civilian experts and working-level government officials from the three countries. "The ministry plans to continuously carry out seminars and cooperative projects so as to deepen trilateral cooperation," the ministry said in a press release. Diplomatic tensions between Seoul and Tokyo flared anew this week after the Supreme Court in Seoul confirmed two appellate court rulings, which ordered a Japanese company to compensate Koreans for forced labor during World War II.